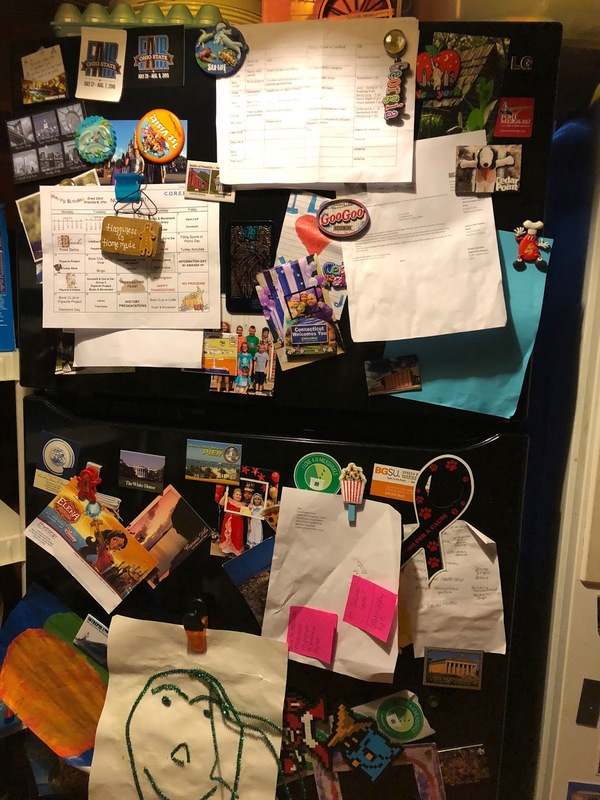 Yes...this is a picture of our fridge. Covered in magnets (remember we collect them from all the places we go) and pictures. There are reminders, postcards, work calendars and of course, art work!! But most importantly is the ... menu/schedule. If this is missing, the kids flip out! Most people meal plan to save money. 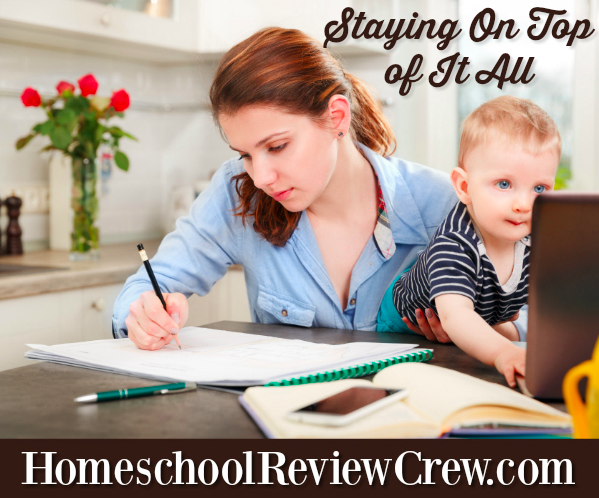 Others do it to stay organized. I do it for both. If I plan...not tempted to eat out. We don't live in a town with a lot of eating out options. But I don't want to be tempted to send Joe for food. As the kids have gotten older, and my health has declined a bit more, I have come to detest grocery shopping. I get extremely anxious in stories and want to avoid multiple visits as much as possible. Planning helps me get in and out of the store quicker!! Plus I can cut back the number of trips, to usually 2-3 a month, but mostly no more than 5 a month (and that is with emergency trips). 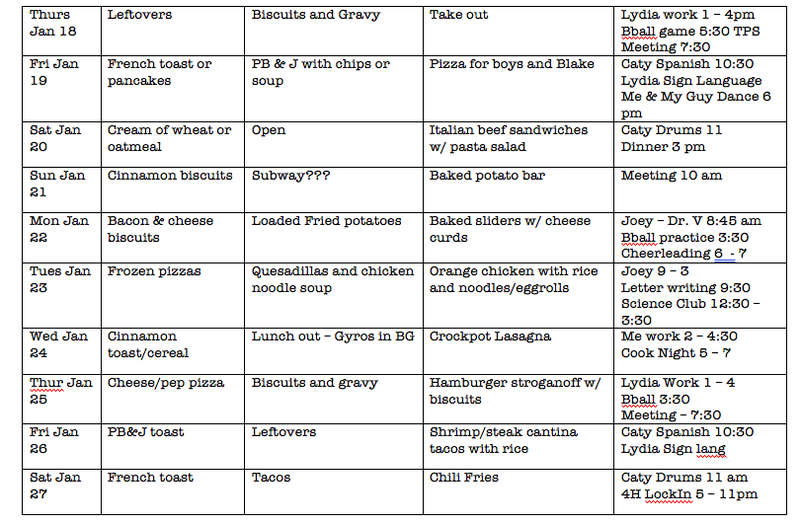 After much searching at what others use and meal planning sites, this is what I finally designed in Word. It's just my own table that works for our family. The super simple design just contains 5 columns for the date/breakfast/lunch/dinner/activity. 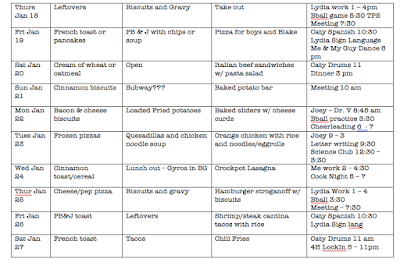 Next, I actually created a master list of favorite meals. You know those favorites where there is very little whining and complaining. I have a list for breakfast, lunch and dinner. This list changes according to moods, because I can't stand making the same thing constantly. Plus I know daddy gets annoyed eating the same things over and over. So I do try to mix it up. I keep an eye on little extras that appear on trips to Costco or when I may pick up items on sale/clearance. When I plan the next couple weeks of meals, I make sure that this food is on the plan in some way. I actually had picked up a box of cheese curds on sale at Costco a couple weeks ago. Threw them in our big freezer, and forgot they were there. Discovered them when I was checking the cabinets the other day. So now those are on the menu for next week. If you do not keep your cabinets organized (and that includes your fridge and freezer), it's too easy to lose food. I have started including the kids in the planning process. I figure if they are helping to plan, they are going to tell me meals that they want to eat. Then I won't be frustrated with their food OCDs and sitting with food that won't all be eaten. The waste drives me crazy!! But for right now. This sheet on our fridge keeps me straight. I check every morning and know what I need to do that day. I keep an eye on when I need to start food items, or I simply remind the kids that it's time to start the food. It also helps me plan our grocery list. What helps you keep your meals straight? Do you use an online program? Is there a program you like more? A program that is not worth it? Leave a comment below on what you use!! 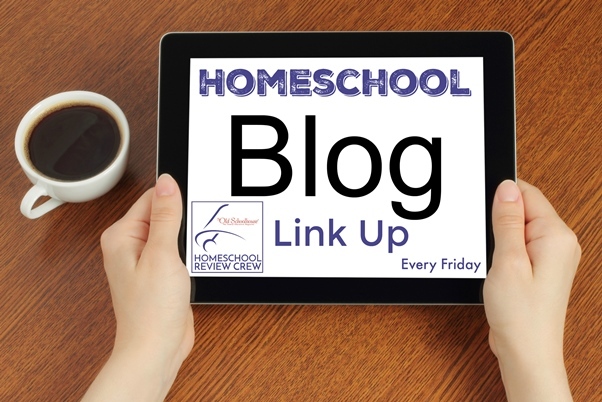 Linking up with other homeschool families at HomeschoolReview.com. I love how organized you are. I really should start meal planning. I have tried it a few times in the past, but never stuck to it. You and I are kind of similar -- older, don't like to shop, need a plan to avoid eating out. I'm down to one kidlet at home, so I don't need to be quite as organized. I plan the dinners. I make sure there are breakfast foods, but I don't plan each day's breakfast. Lunches are often leftovers from dinners, but there is also bread and lunch meats, and I usually have a bowl of salad in the fridge. 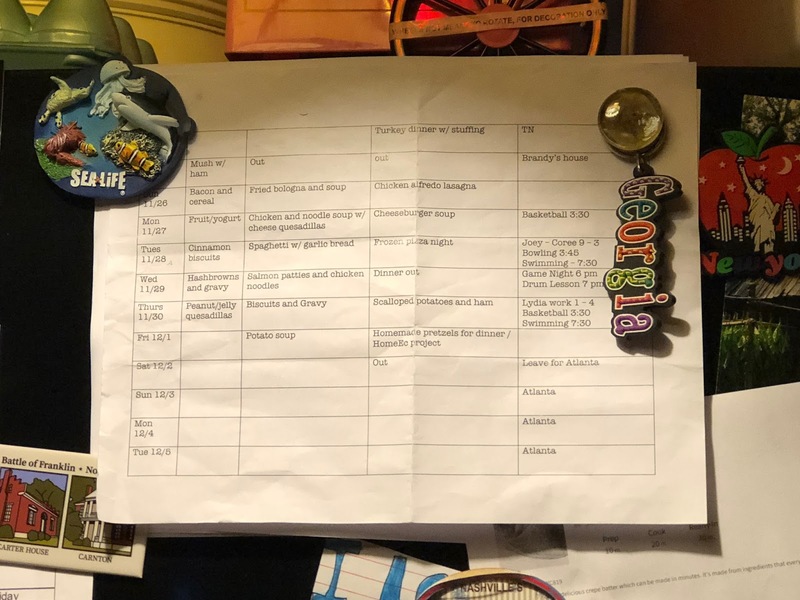 I also keep my menu plan right on the fridge, buy my son doesn't look at it. He can be standing right beside it and he'll say, "What's for dinner?"